Since it was founded in 2003, MSP Commercial has been focused on developing and managing healthcare real estate within the Twin Cities. Our growing portfolio stretches across the seven-county metro area into western Wisconsin and includes primary care clinics, ambulatory surgery centers, and multi-location specialty clinics, as well as family-owned practices. 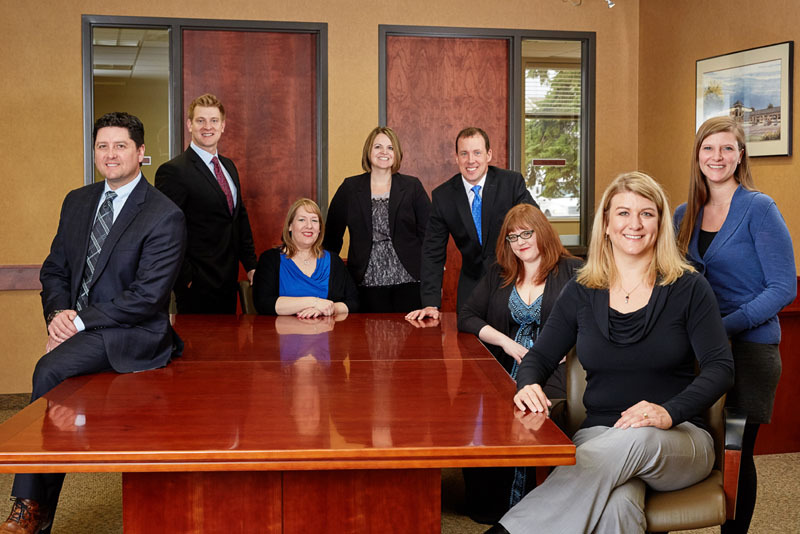 Our talented team of healthcare real estate professionals use their nearly 100 years of combined experience to provide expertise on a wide range of healthcare services including project management, development, property management, and asset management. Specializing exclusively in the healthcare industry, we have developed a comprehensive understanding of the intricacies that come with the ownership, management and development of these complicated, but essential facilities. At MSP Commercial, all our projects are long-term investments. We use a unique two-part approach consisting of hands-on ground up project development followed by thorough and supportive property management. This proven process provides high quality healthcare environments from project inception through occupancy, and beyond. In-depth knowledge of the Twin Cities’ healthcare and real estate market, combined with long standing relationships with financial institutions, community leaders, and brokerage firms eases the stressful financing, entitlement, and development processes. An extensive understanding of medical grade building automation systems, materials, and clinical operations, coupled with a trusted web of highly skilled vendors and contractors, ensures that each building is kept up to the highest standards within the healthcare industry. Years of working side by side with healthcare organizations and specialty providers have given us deep insight on constructing a successful custom environment based on the specific needs of the tenant. Highly trained in complex healthcare-specific best practices and building regulations, our team stays on top of industry changes and standards and provides 24/7 support. Detailed and diligent project construction oversight provides stability and ensures that quality materials and skilled vendors are being used in each space. MSP Commercial understands the concerns and objectives from all viewpoints. We are not only a commercial real estate development and management firm, we are also tenants and investors. Using our collective perspective, collaborative approach and in-depth healthcare expertise, we are committed to providing quality medical environments to support your practice, your staff, and your patients.